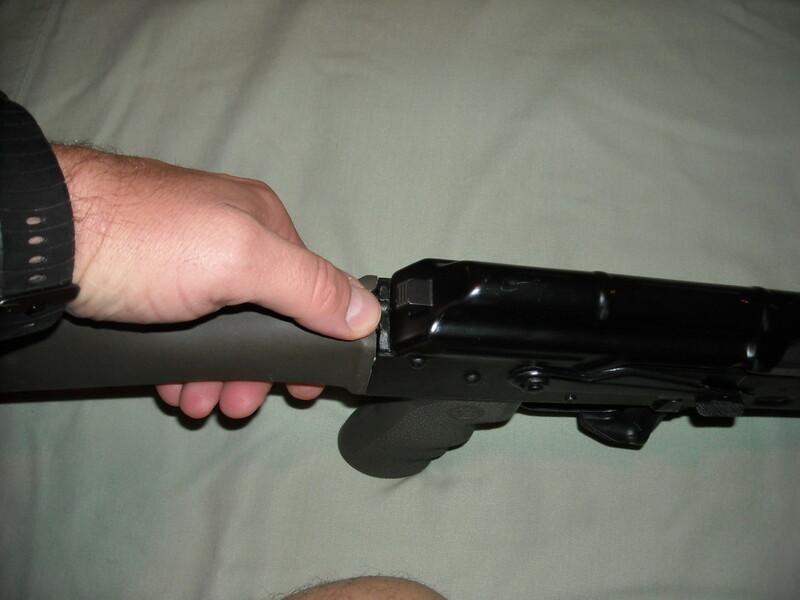 ATTENTION: Please ensure, for your safety and those around you, that the magazine is removed and the chamber is empty before attempting this. 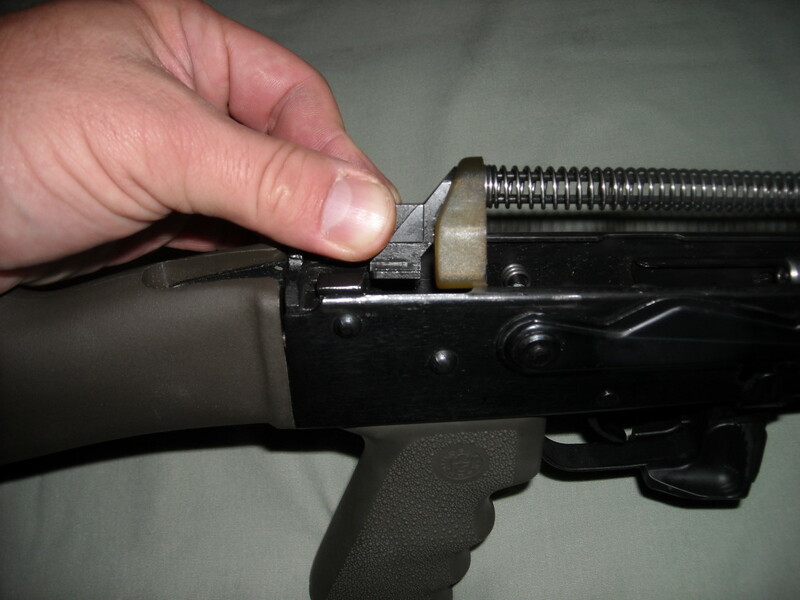 Normally the safety is on during dis-assembly, however the AK-47, cannot be dis-assembled or re-assembled with the safety on. BE CAREFUL! 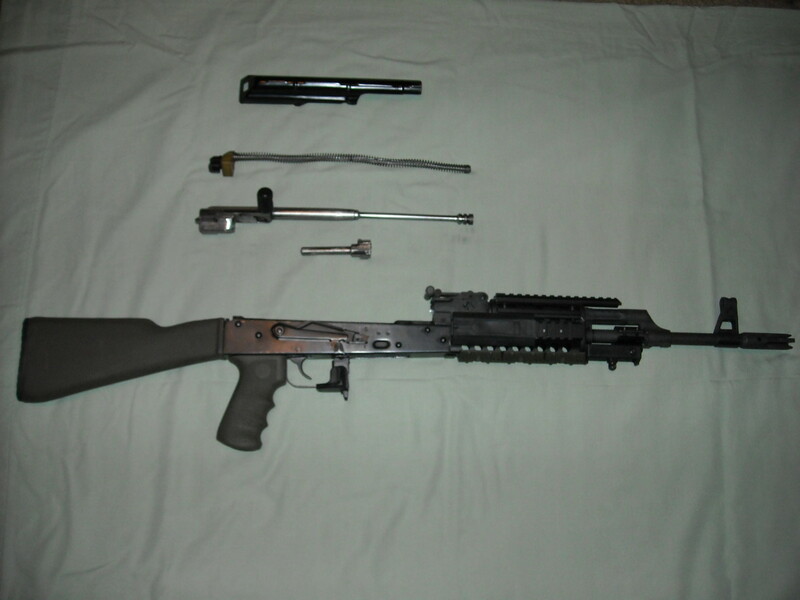 This is a set of dis-assembly and re-assembly instructions for the AK-47 rifle. 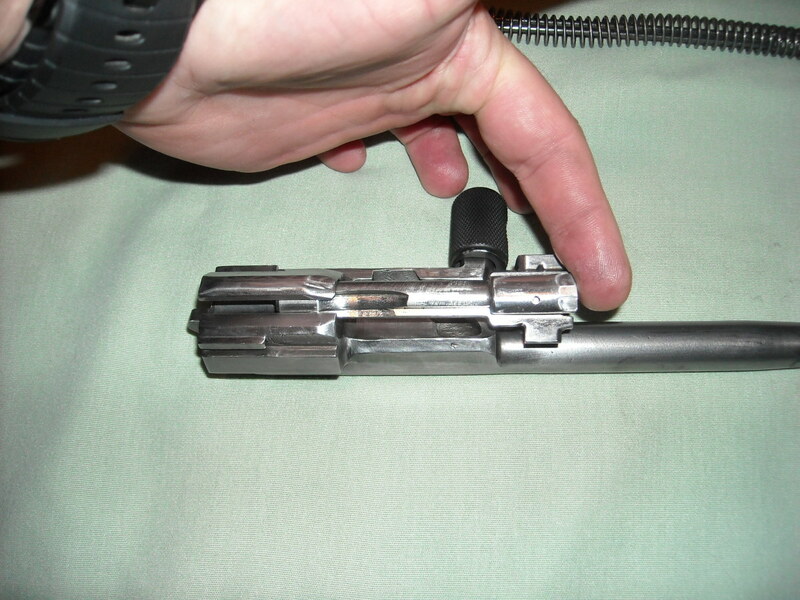 I am writing this article and providing field stripping instructions as a safe and comprehensive set of instructions for legal and responsible firearms owners. 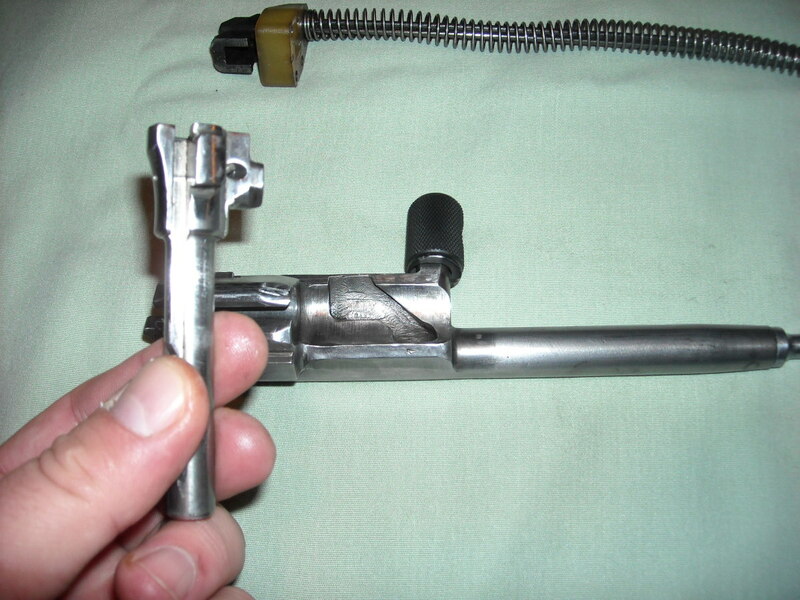 These instructions will help you to understand how to safely take down and re-assemble this rifle for cleaning and maintenance purposes. 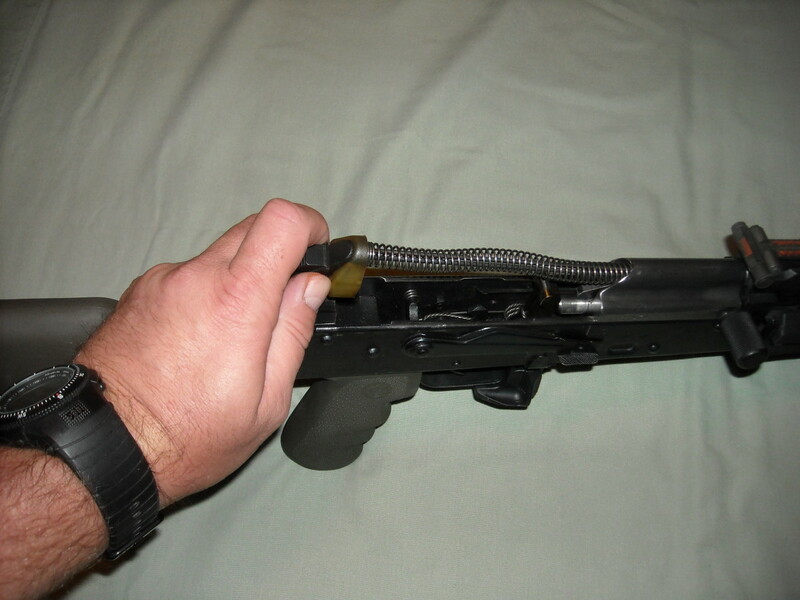 This rifle is the brainchild of Mikhail Kalashnikov, a tank mechanic during The Great Patriotic War, as the Russians call it (WWII for everyone else), he was recovering from wounds in a Soviet hospital when he began designing this rifle (originally named the AK-46, but because it was adopted in 1947, it is now the AK-47). 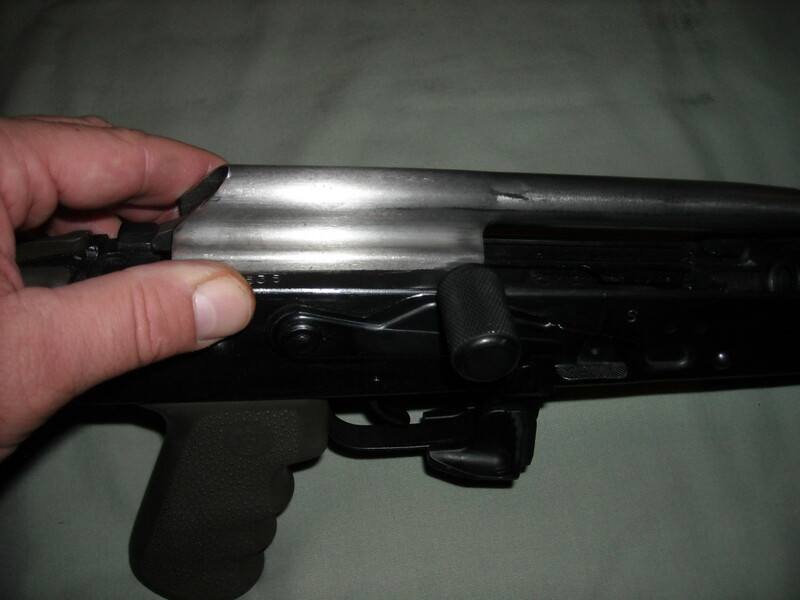 Some believe he stole his design from the STG-44 or Sturmgewehr 44, as well as John Browning's M-1 Garand, and Remington. Actually, M. Kalashnikov did borrow design features from the M-1 like the trigger mechanism, but he denies copying the STG -44 from the Germans. 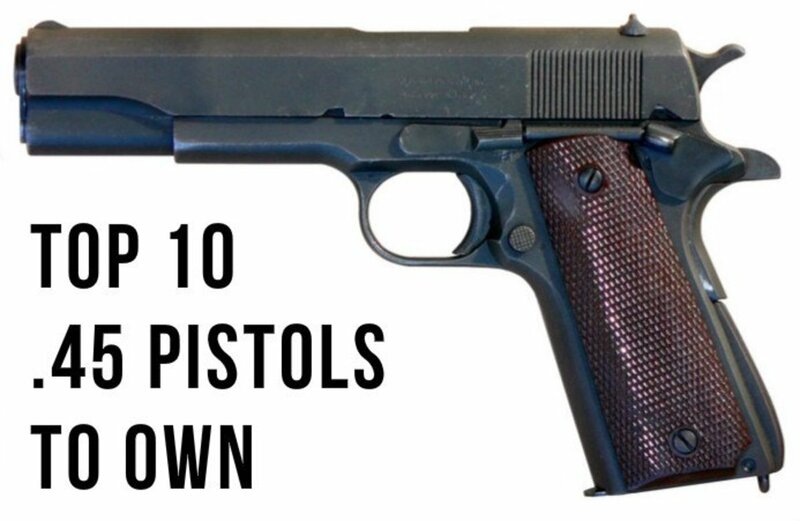 Either way, he created one of the most, if not the most, reliable firearms still today. 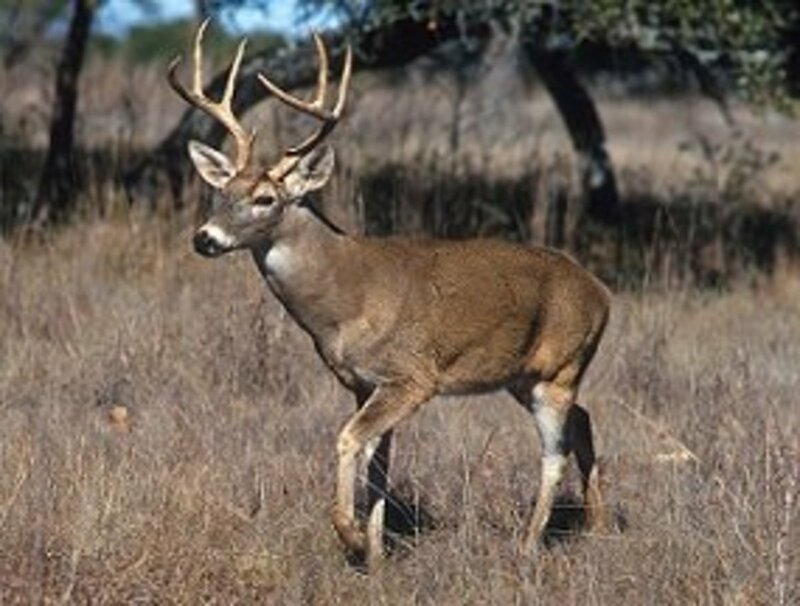 While the rifle is great for any terrain or climate, it does have draw backs. 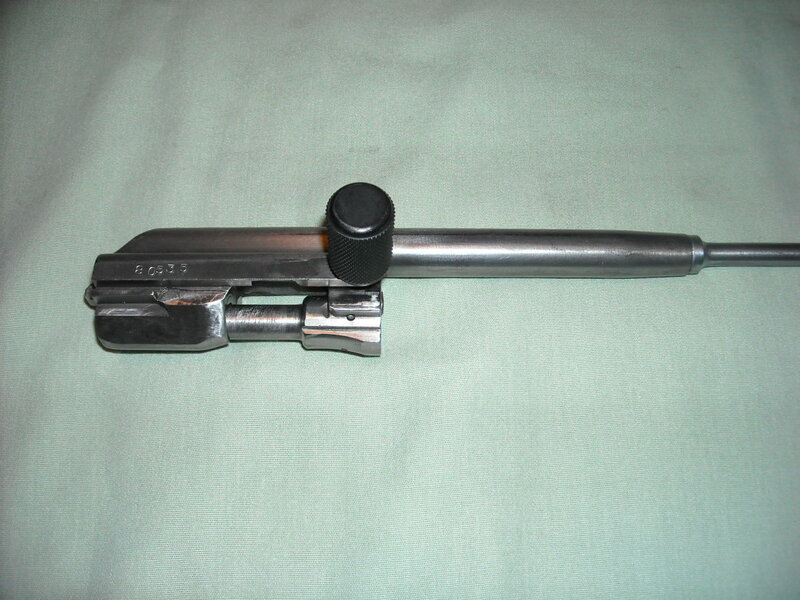 One draw back is the placement of the rear sight, and since this sight is mounted in the middle of the rifle, I cannot call it a true rear sight. 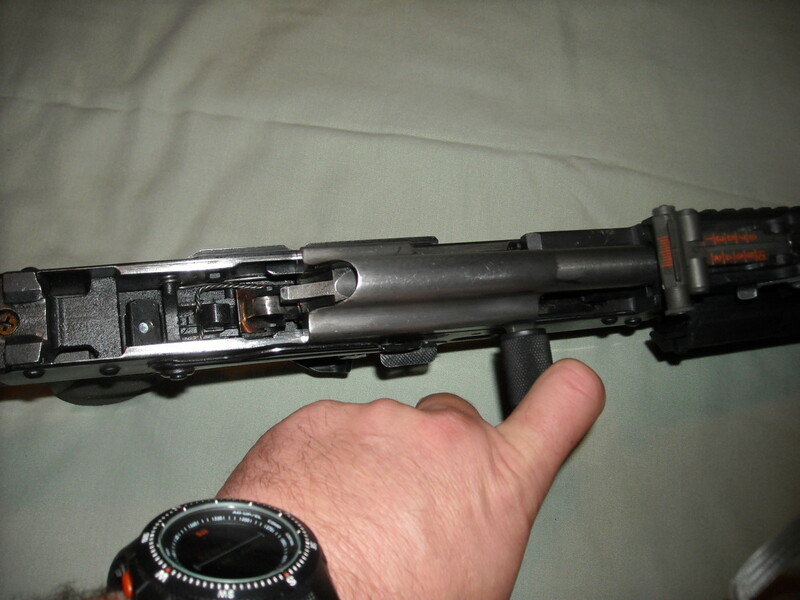 The placement of this sight causes the weapon operator to strain their vision while trying to line up the narrow rear aperture with the front sight post. 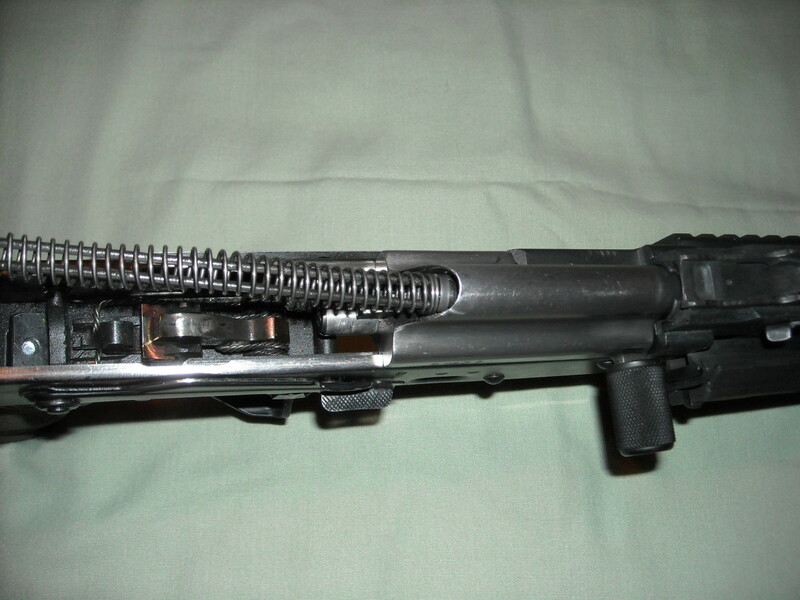 Two, the rifle is manufactured with loose tolerances and while this is a good feature for mud, sand, snow, and dirt to be able flow out and the weapon still function, the loose tolerances also cause a sacrifice to the accuracy since the parts can move and travel during firing, this affects accuracy. 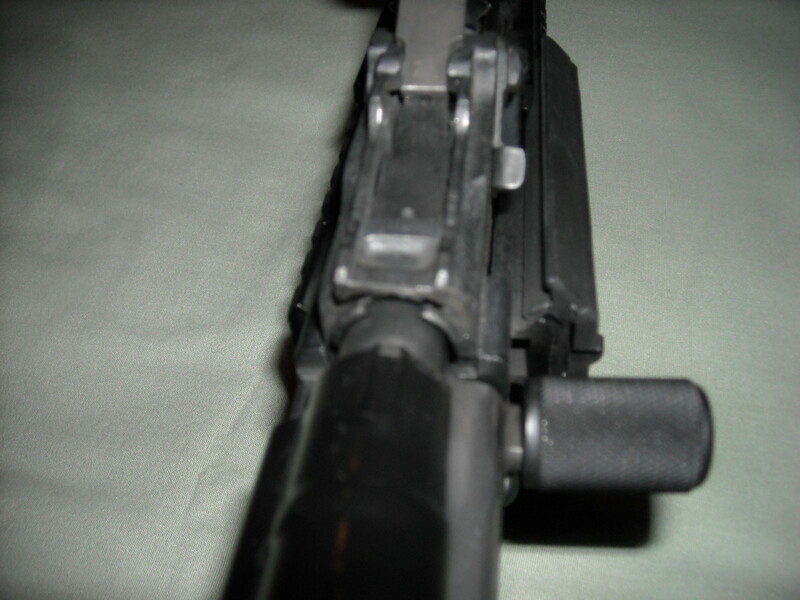 Three, in order to take the rifle off of safe, the firing or non firing hand must be moved (on the M-16, M-4 family, you only need to rotate your thumb) and this causes the weapon operator to remove their vision from the sights. 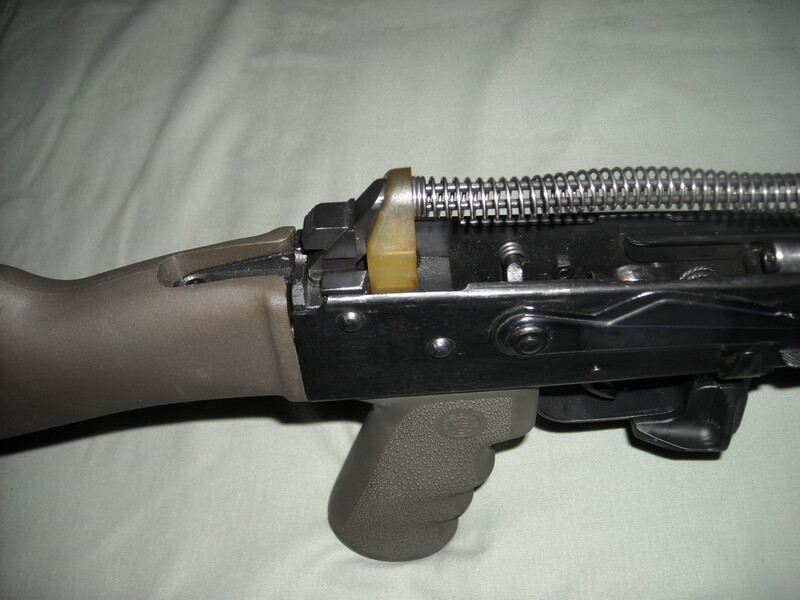 The AR platform allows the shooter to change a mag, select fire, and chamber a round all while using the non-firing hand and still maintaining sight picture integrity with the firing hand (this is real handy in a gunfight). 1. This is the most reliable semi-auto rifle you will buy anywhere. 2. Because the Soviets made so many, and it was cheap enough for other countries to copy, the market is flooded with them making them an affordable purchase. 3. 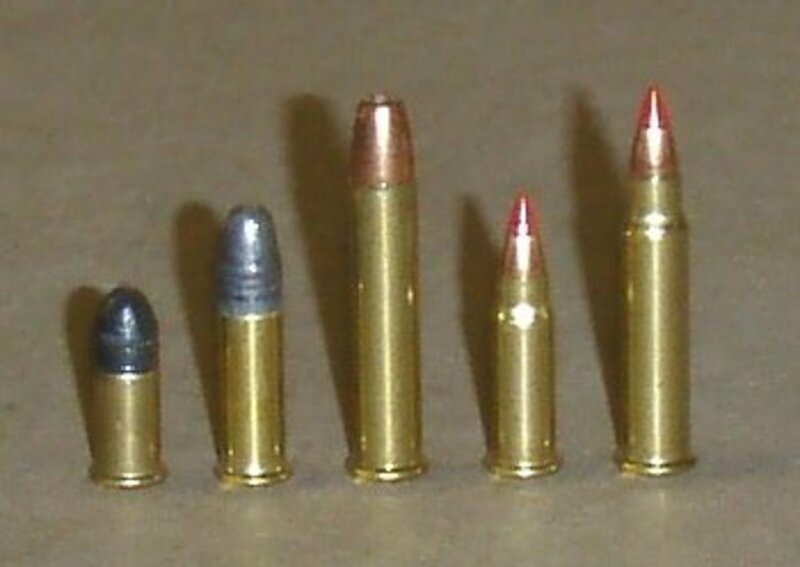 The ammunition is plentiful, in bulk, and very affordable too. Not to mention it is a nice sized round with some punch. 4. This rifle was designed for use by a peasant army, conscripts with little or no education, and this is another reason for its' simplicity. I haive seen children as yound as 5 or 6 carrying and and able to use this rifle. It's so easy a kid could do it, sorry caveman! 5. 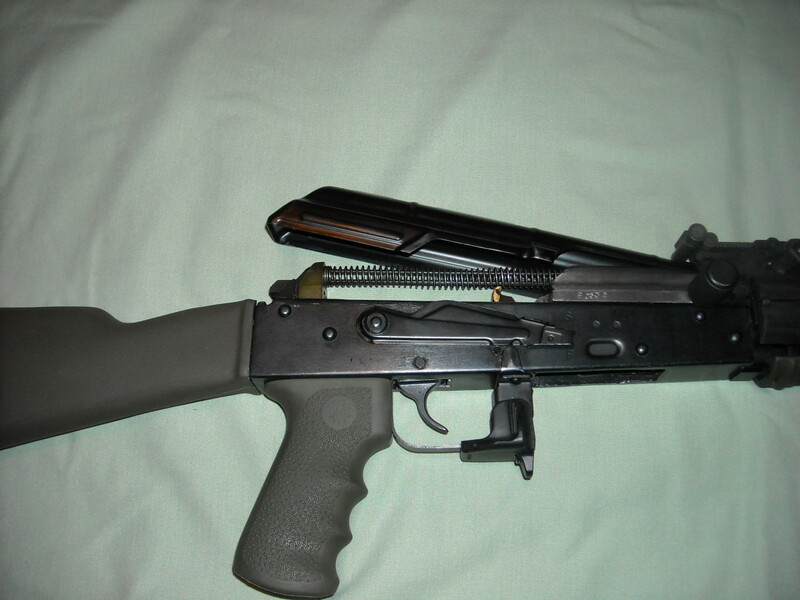 The parts in the AK-47 are universally inter-changeable, meaning you can gut one bad weapon to save another. 6. 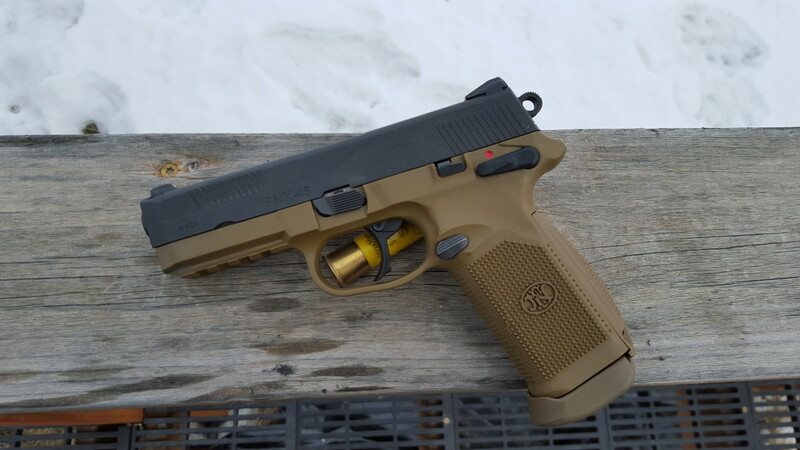 This is a weapon you can shoot and put away with out cleaning it (although, I always recommend cleaning after shooting. 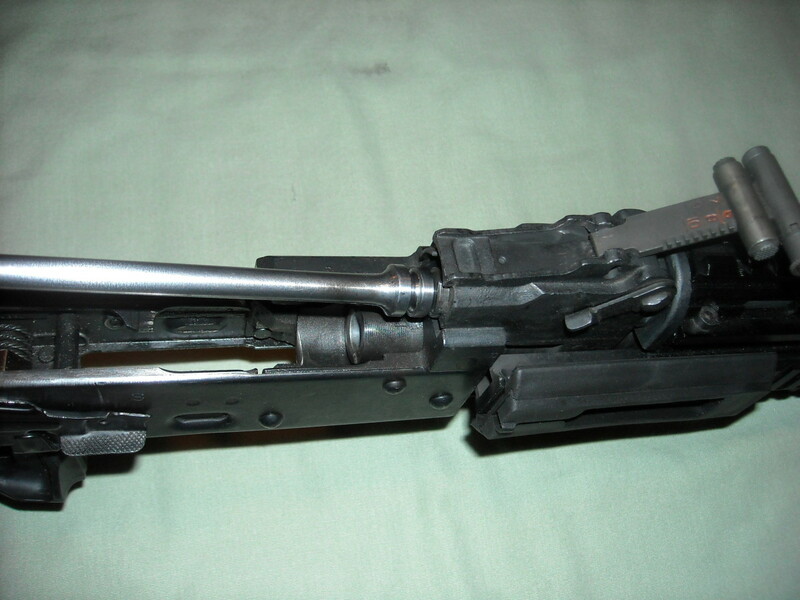 This is just a good habit to get into for weapons maintenance and care. I will write a hub about how to select an AK and the different types of AK out there next, so if you're interested you will be able to read that before purchasing one. By using the instructions below with the illustrations, even the average laymen gun owner can become an expert in about 30 minutes. Please send me your questions or comments. Thank you. Does the dust button cover move up and down like the AK-74? It’s ok to be forceful, just don’t go and use a hammer. 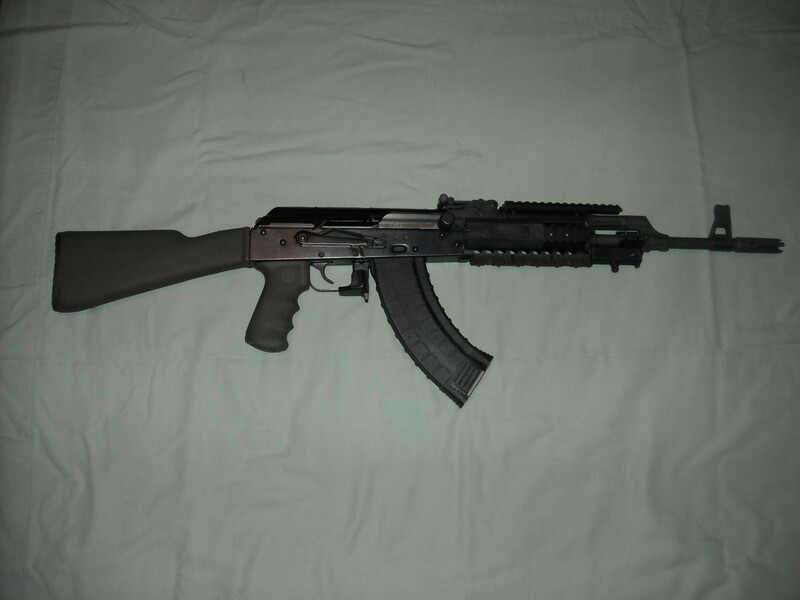 I just cleaned my AK-47 for the first time, no problems. Then re-assembled and have ONE problem. Can not get the dust cover to seat and lock down. Any tips?